Yu “Robin” Chen is a scientist in the Stem Cell Translation Laboratory within the Division of Pre-Clinical Innovation at NCATS. Chen works on optimizing cell culture protocols for the maintenance and differentiation of human embryonic stem cells and induced pluripotent stem cells (iPSCs) and on developing stem cell-based assays for quantitative high-throughput screening. 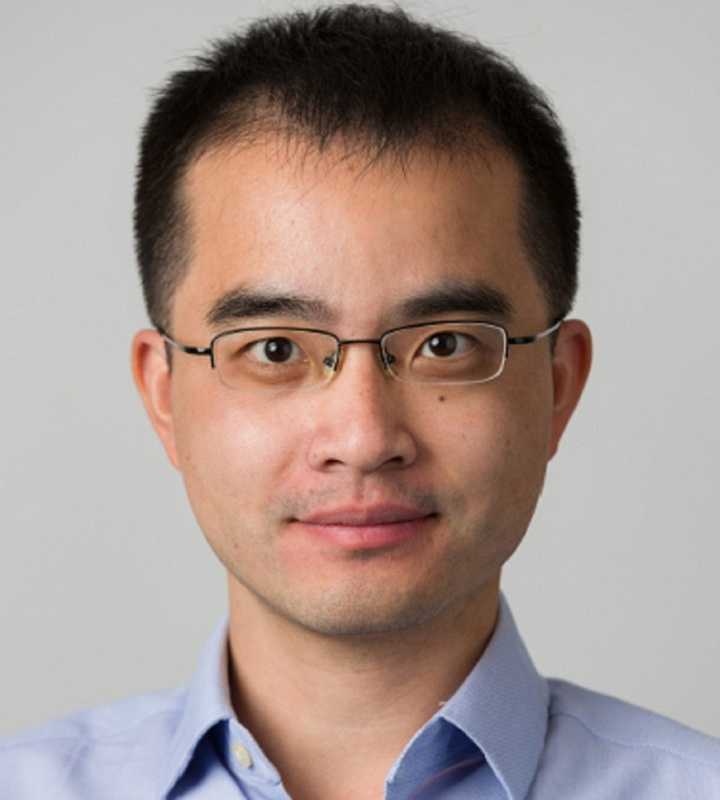 Prior to joining NCATS, Chen conducted his postdoctoral work at the Eunice Kennedy Shriver National Institute of Child Health and Human Development’s Cell Biology and Neurobiology Branch, where he focused on understanding the molecular mechanisms of protein sorting in the endosomal-lysosomal system by using quantitative proteomics, molecular and cellular biology, biochemistry, and advanced imaging techniques. Chen is interested in developing robust and scalable protocols for the maintenance and differentiation of iPSCs for high-throughput screening assays and clinical applications. Segregation in the Golgi complex precedes export of endolysosomal proteins in distinct transport carriers. TSSC1 is novel component of the endosomal retrieval machinery. BORC coordinates encounter and fusion of lysosomes with autophagosomes.